When you first start studying, you’re going to do GMAT problems one at a time and then check your work and analyze the problem. 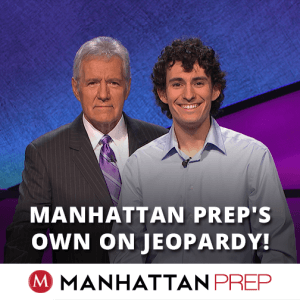 But, eventually, you’re going to need to graduate to sets of GMAT problems that allow you to practice your executive decision-making—as on the real test. So how do you do that? How many should you do at once? Where should you get those problems? How should you choose which ones to do? 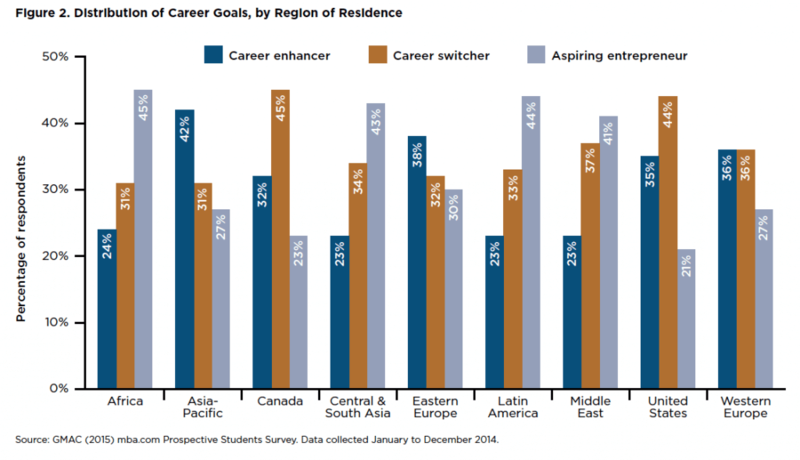 Want a Better GMAT Score? Go to Sleep! When people ramp up to study for the GMAT, they typically find the time to study by cutting down on other activities—no more Thursday night happy hour with the gang or Sunday brunch with the family until the test is over. There are two broad (and very negative) symptoms of this mental fatigue that you need to avoid when studying for the GMAT (and doing other mentally-taxing things in life). First, when you are mentally fatigued, you can’t function as well as normal in the moment. You’re going to make more careless mistakes and you’re just going to think more slowly and painfully than usual. “ Last time, we talked about Fill in the Blank CR questions: what are they and how do we tackle them efficiently? If you haven’t already read that article, go ahead and do so. “Which of the following best completes the argument? The blank line tell us that we have an argument in the “complete the passage” format. I was talking to a student today about Complete the Passage CR arguments (people also call these the Fill in the Blank questions). The student was struggling with these and talking about them as though they were their own category. The problem: they’re not actually a separate category at all! “Which of the following best completes the passage below? The blank line immediately leaps to eye of course: as soon as you see that, you know you have an argument in the “complete the passageâ€ format. What kind of question type is it? Actually these fall into one of the regular types that you already know: Strengthen, Weaken, Find the Assumption, Inference, and so on. The trick is that it’s a bit harder to tell which type. The majority of Complete the Passage questions are Strengthen. The second most common category is Find the Assumption. Typically, if you see the word because or since right before the underline (as in this problem), then you probably have a Strengthen question. The word because (or since) indicates that the correct answer will add a piece of evidence to support some statement. You’ll need to read the argument to be sure, but you can have a pretty strong hunch. This is likely a strengthen question, so it should contain a conclusion. If the conclusion is NOT to use mass-marketing techniques and price reduction strategies because of some reason, then that reason must support that conclusion. This is, indeed, a Strengthen question. Why not? The first two sentences said that premium products are all about prestige and “something special.â€ If you’re trying to sell premium products, then, mass-market techniques probably aren’t going to make people feel “special.â€ Likewise, a reduction in price doesn’t scream “premium product!â€ We expect premium products to cost more and we don’t expect everyone in the world to have them. I’m going to keep that in mind while I examine the answers! Note that answers (A) and (D) both seem to go along with the idea that we might want to use mass-marketing techniques or price-reduction strategies. Both are trap answers designed to catch someone who didn’t notice or forgot that the conclusion says these strategies should NOT be used. Looking for more help on Critical Reasoning? Check out the Master Resource List for Critical Reasoning. (1) These are not a separate question type. A “complete the passageâ€ question falls into one of the same categories as all other questions; you have to figure out which it is. (2) Most often, these questions are Strengthen (as in the above case) or Find the Assumption. If you see the word because or since right before the underline, you probably have a Strengthen question. If you see something else, then you may have an Assumption question instead. (3) As with any CR question, the key is to identify the type of question and follow the standard process from there! “ Prepping in 14 days is obviously not the ideal situation. There are limits to how much you can learn in such a short period of time. Still, sometimes people get stuck. 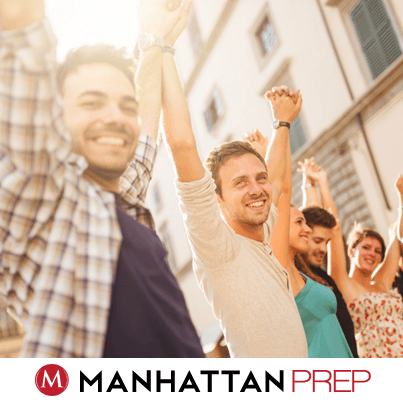 Maybe you haven’t gotten the GMAT score that you need to be competitive at a particular school and 2nd-round deadlines are fast approaching. Maybe you’re on a waitlist and the school has indicated that your chances would be better if you could lift your score. Whatever the circumstance, there are some things that you can do to try to achieve a score boost in a short period of time. Make no mistake: you’re going to have to work hard! You’re going to live, sleep, and breath the GMAT for the next two weeks. You’ll also need to set realistic expectations for yourself: nobody is going to jump from a 500 to a 720 in two weeks. First, if you can take these two weeks off of work (or at least some of the time), then do so. You’re about to undertake a mental marathon; you can’t waste brain energy on many other mental tasks and still get through your GMAT tasks effectively. If you can’t, then cancel all of your other plans. 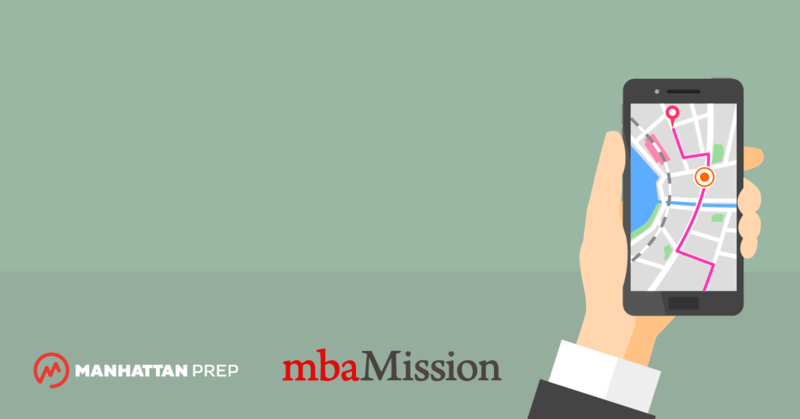 Outside of work, you’re only going to be working on the GMAT. Second, it’s important to identify your study resources and set up a solid plan from the start. You don’t have the luxury of trying something for a week (or even a few days!) and then discovering that it isn’t working for you. At the least, you need the materials in the below list. The starred (*) materials are made by GMAC (the company that makes the real test); GMAC’s materials consist of real, past GMAT questions. It’s best to practice using real problems, but note that practice problems don’t actually teach you how to get better at the test. 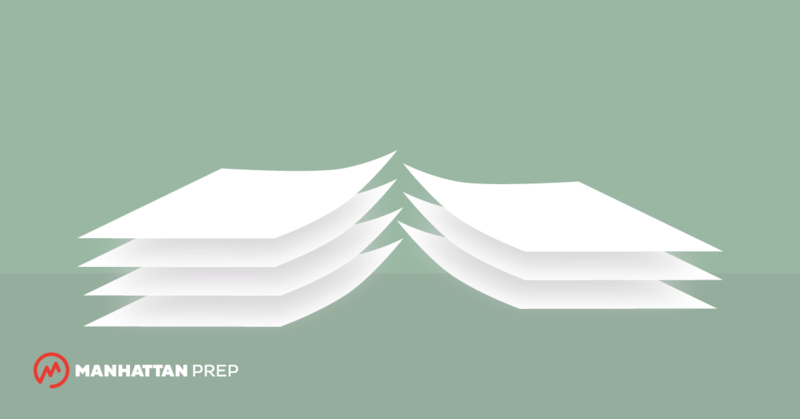 You’ll also need material designed to teach you how to get betterâ€”this is what test prep companies do. Items 4 and 5 might come in the form of books, online lessons, classes, or even private tutoring. Expect to spend some money, particularly because you’re trying to do this in 14 days! 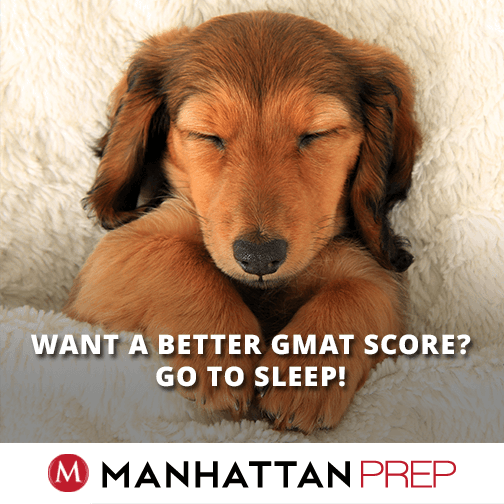 Before you do anything, learn what the GMAT really tests. Next, learn about the second level of GMAT study.